It's not everyday that anyone thing can make you think about architecture, design, art, symbolism and mythology all at once. This is why visiting Ayasofya was such a special experience for me. I've often wondered what would make something qualify as "a wonder of the world" and now I realize that for me that intersection between art, science & what is deeply human (stories) would probably be a huge criteria. Ayasofya, also known as Hagia Sophia, holy wisdom is an c.80 year old museum in Istanbul. 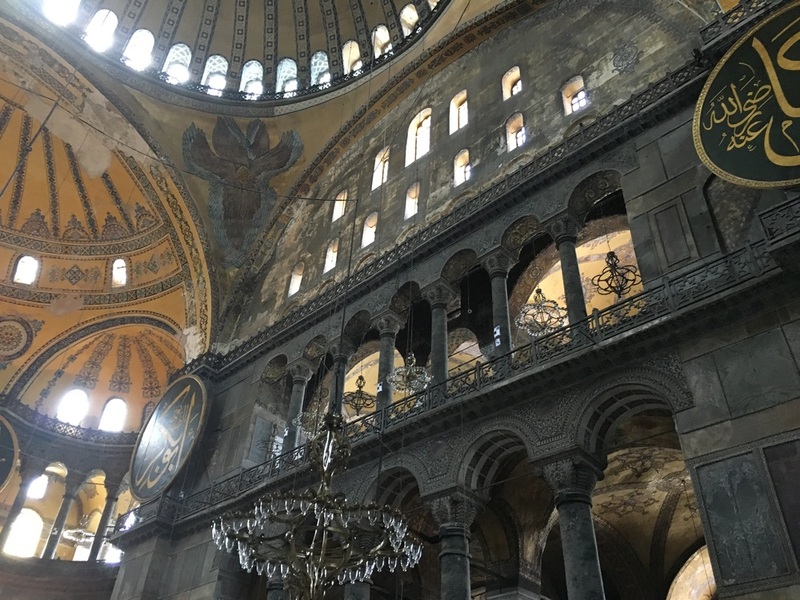 Before this, it was used as an Orthodox church for 916 years and later converted into a mosque for about 482 years following the conquest of Istanbul by Fatih Sultan Mehmed. 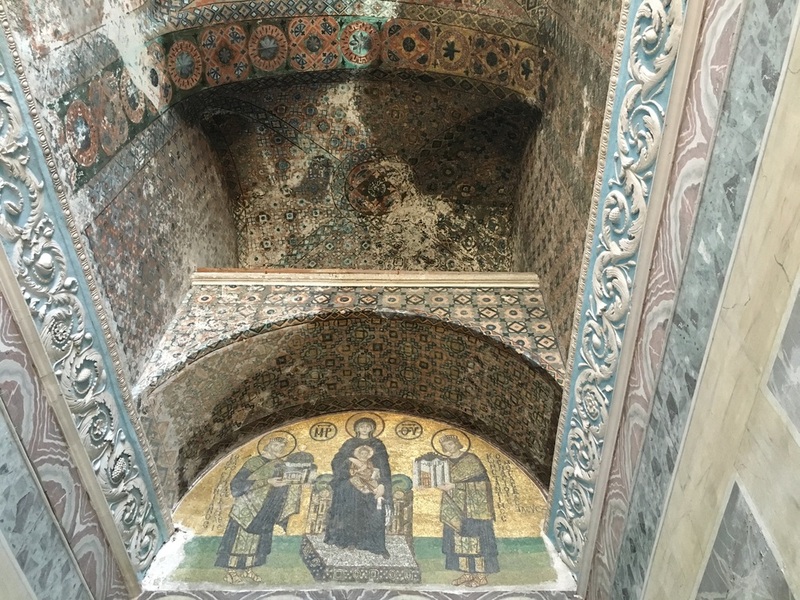 Walking inside you're instantly struck by the weird contrast & in some cases complementary combination of Islamic symbolism, side by side with art telling stories of emperors, John the baptist, Jesus & the holy trinity. The juxtaposition of Islamic calligraphy, mosaics and orthodox art truly amazing. The massive dome is said to have changed the history or architecture. The distinct cultural entities tell a stories of what was important in history. Ayasofya is a true beauty to all senses; it will leave you in awe & amazed.